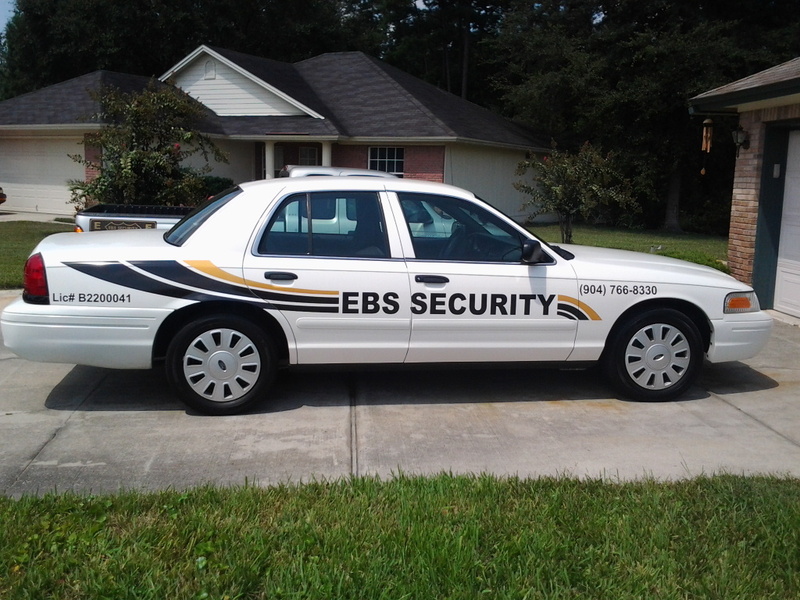 EBS Security Inc. was established with the goal of providing our neighbors in the Jacksonville, Florida area with a newfound sense of security at home, at work, or while out for the evening. As Jacksonville residents ourselves, we take great pride in protecting and serving our clients – both locally and nationally – and we strive to provide the highest level of services in the security industry. Since our inception in 2002, EBS Security Inc.’s superior armed and unarmed security services and cost-effective support solutions have provided the utmost safety and protection to local businesses and organizations, and now throughout the nation’s residential, commercial and governmental sectors. We are a woman/minority-owned business with a passion for professionalism, training, and crime prevention. Our high standards, excellent customer service, and proactive solutions enable us to cater to our clients’ specific needs and foster lasting business relationships. At EBS Security Inc., we aim to create the highest level of trust and commitment for an exceptionally positive experience. All of our staff members operate under a strict code of core values, high standards, policies and procedures set forth by our company. Integrity is paramount to the EBS Security Team. We believe that honesty, authenticity, fairness, and respect work to build stronger trust and values in all relationships. We are dedicated to demonstrating and inspiring these positive moral principles, both personally and professionally. The EBS Security Team is dependable, reliable, and accountable in all situations. We understand our client’s needs, we take the responsibility seriously, and we go out of our way to exceed all expectations. Maintaining the highest level of professionalism with our clients and within our company culture is imperative to the EBS Security Team. We truly care about our clients and are committed to providing proactive customer service and highly effective security solutions. We’ve cultivated a positive work environment and we work as a team with a passion for serving our clients. Contact EBS Security today to experience the EBS Security difference.